Travel Bangkok like a local using variety of its public transport offerings, get deep into this city with a walk down many small lanes and amongst a variety of bustling and unique markets, the day will also incorporate two of Bangkok's most well know and famous temples Wat Po and Wat Arun as well as a less visited Sikh temple. Get ready for a day of exploring Bangkok on foot and by public transport.  The tour will start when the guide meets you at your hotel and you will take a walk to the nearest sky train station. We will take the sky train to the Saphan Taksin Bridge which is the jumping off point for the boat pier on the Chao Phraya River. 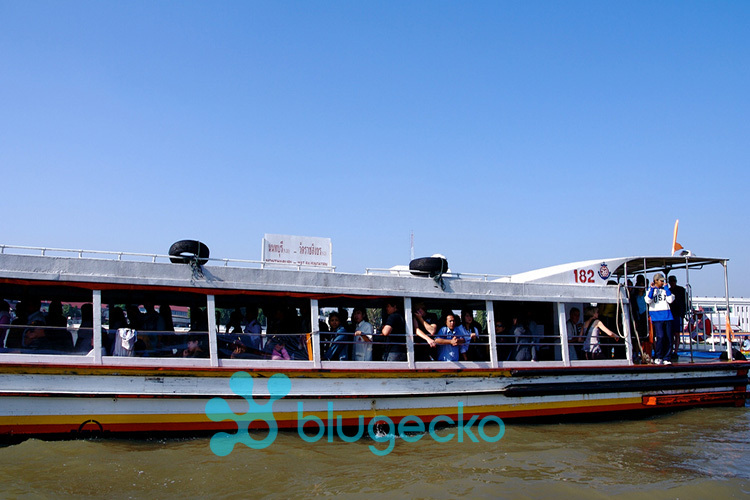 We will take a public river boat up river to Tha Tien where we will change to a cross river boat to see the iconic Wat Arun, after Wat Arun we will cross back over the river for Wat Po which is mostly well known for it's giant reclining Buddha image. 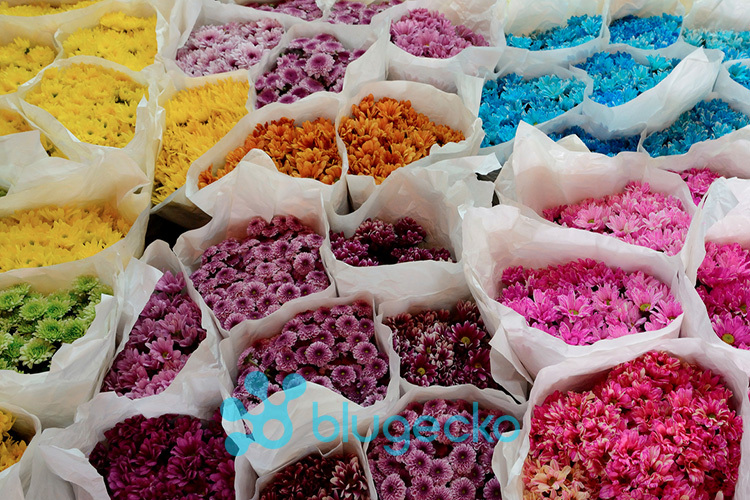 We will re-board the public river boat for the ride to Pak Klong Talad the area famous for its flower and fruit market where we will take a walk amongst the street stalls selling a myriad of fresh fruit and flowers. 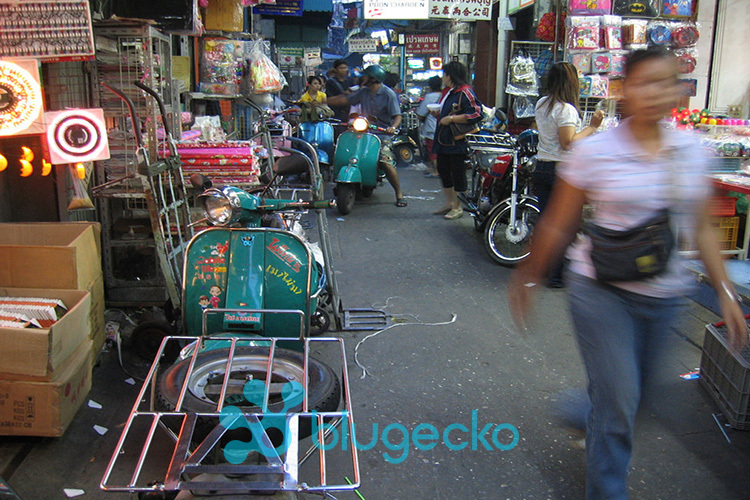 We will board a tuk tuk for the ride to China town and our lunch venue. After lunch we will explore Pahurat Market on foot situated in the heart of "Little India". 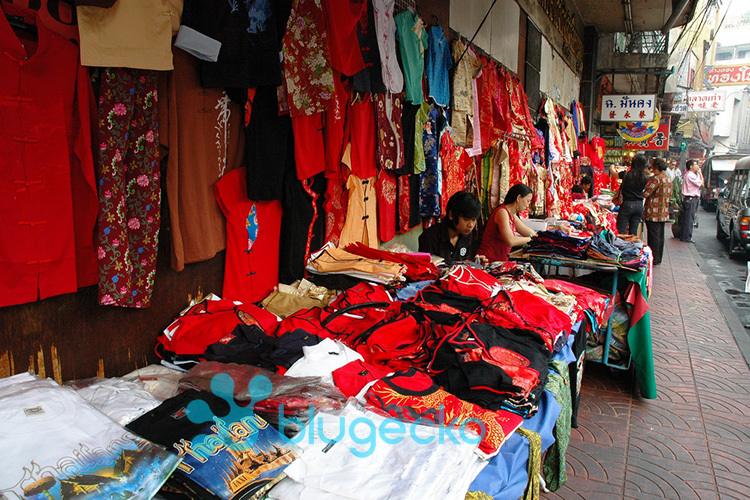 This is the place where many Bangkokians will shop for a great variety of fabrics, clothing and wedding keepsakes. While in the little India area we will pay a visit to Sri Gurusingh Sabha Temple, the place where the local Sikh population come to worship we will continue with a walk along the bustling Sampang Lane and it's a labyrinth of small alleys, here there are an incredible variety of stalls and shops selling cheap clothing and household goods and all sorts of everyday items. Our last leg of this tour will be a walk along the main Yawarat Road through the heart of the Chinatown district the road is lined with many gold shops, traditional Chinese medicine and herbalist shops, we will walk out of Chinatown to the Ratchawong pier for the public boat to the Saphan Taksin sky train station and back to your hotel. Exertion levels are quite high on this tour and involves quite a lot of walking along city streets in a hot tropical climate. Please be prepared for this! There are steps and slopes as well as alighting to and from small boats.